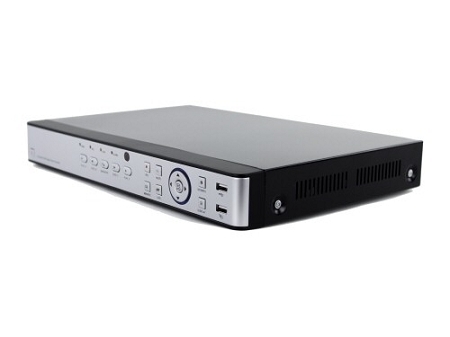 This advanced 4-Channel Standalone DVR comes with the latest in video compression, H.264 video compression, to allow you to record more video with less drive space. 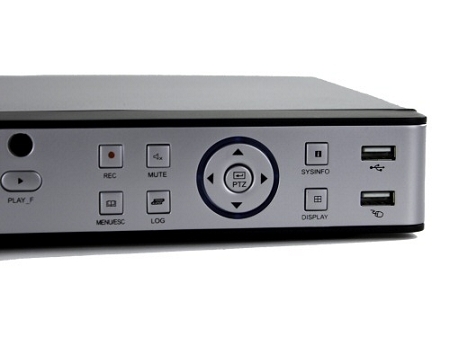 This video compression standard also assists in smoother video transfer over the internet, for better real-time video. be a Jedi, You musn't to get this online. Plugged it in and the force was with me. 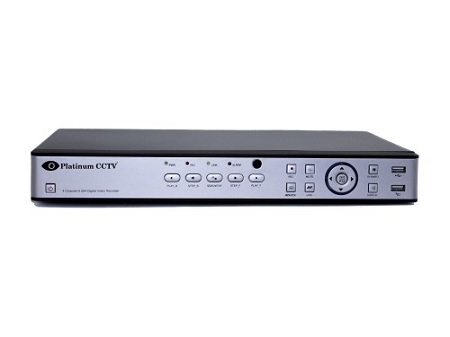 Q: do you have to configure port forwarding on your modem with this DVR? A: No you do not. The built in Zero Configuration Networking allows you to simply plug it in and scan the QR code for instant access from your phone. 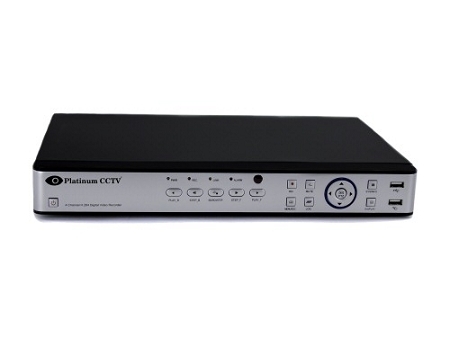 For advanced users, if your PREFER direct access to the DVR, then you can opt to do port forwarding, but it is not required for basic users at all.